I have been blogging for a while now, and during my journey I have watched others succeed and fail in different aspects of their blogging campaigns. Some are great at writing informative content, others are good at marketing their blogs on social media, others are good at building connections and creating an organic social circle. But many find it hard to continuously work all of these areas. I bring this point up as many people see the blogging and affiliate world as two separate entities. People feel if their blog has good content and that they have an affiliate campaign that they will automatically make money. Others have tools like YieldKit installed but they have no exposure to the outside world and they wonder why clicks are not happening. Rule number one – If you want to blog and run affiliate programs like YieldKit then you have to stop thinking about 2 entities and understand that what you need to focus on is a singular area. Marketing. You are no longer a blogger, you are no longer an affiliate, you are a marketer. Traffic is the core element to your success. Without traffic you will never reach the top. Working in the affiliate industry has shown me this first hand. I have seen relatively low grade sites take home 1k per month. Why? Because they covered all of the bases. So you want to go further? Simply search for yourself. Not your url, but for keywords and phrases that are related to your niche. If you have not set this up properly, you may never find yourself, so how are others supposed to? Research keywords in your niche that can push you up Google Page rank and incorporate them in your blog. Change meta data, titles, image texts and headings to match these words. Don’t over fill your site, but a bit of clarity and consistency in your keyword choice will make it easier for Google to identify you and your pages. Don’t be scared of 2/3 words phrases, longtail words may be your only chance of ranking well. Take a step back from the blogging and focus on building relationships. Create business pages on all sites. Find niche sites that talk about your topic. Delve in and start sharing. The key rule however, is to not stop. Don’t spread yourself too thin to begin with, as this can be another mistake. My advice is to spend 1 month learning a platform, Twitter or Facebook. Master it, and then move on to the next. After a few months you will have a base on all networks, and by that time you will see which is providing you with the most shares. Shares mean traffic. Traffic means impressions. Impressions mean potential clicks. 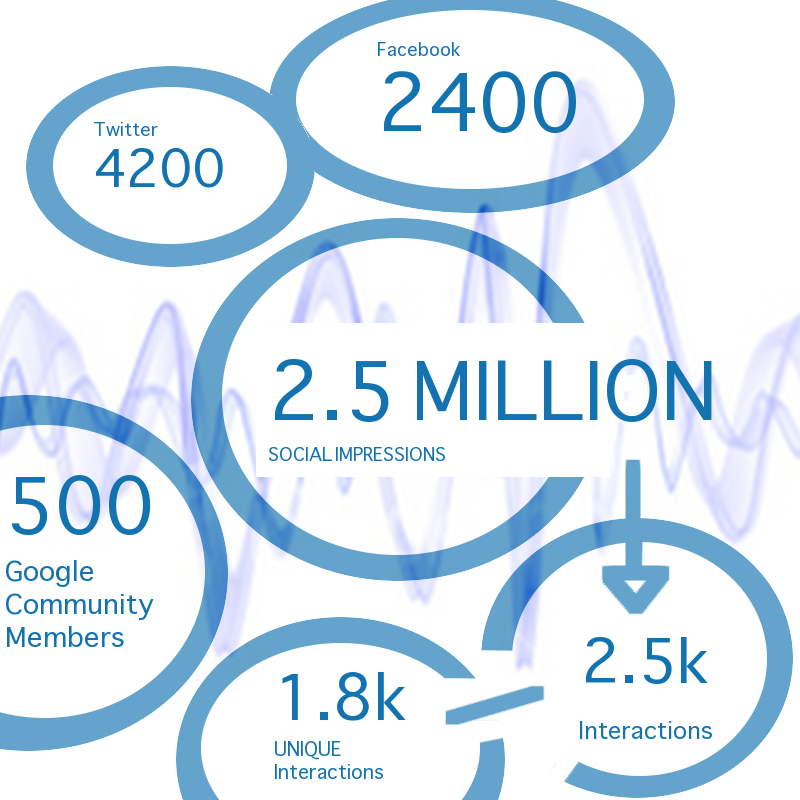 You have created your social presence and the awareness of your site has increased. But go one step further. Help others. Relationships hold more weight than you could possibly imagine. The communities I am apart of, and the people who regularly share my content are people I have spent time to know. This is something I have been working on, and it takes time, it really does. You may think you are just sat on G+ or Facebook not working, but you are. When you like someone’s work, or share it on your wall then a bond has been initiated. When this continues over a long period of time people do notice. You are noticed, and evidentially the same will happen back to you. Keep writing that content, but sometimes that 1 great article will attract a lot more people than the 3 OK ones you made the week before. Make your blog stand out, go against the norm. Start incorporating new media (infographics, videos) start varying the content you provide – this is still one area I have to improve, however I am honing my skills into this form of media. An added option when your business is beginning to round off is to spend money to make money. You could run some Google Adwords campaigns, or some Facebook campaigns, but weigh up the ROI and don’t start campaigns like this early. Make sure your whole infrastructure is set in place first. (optional for exposure and clicks). If you follow these steps your conversions should increase due to an increase in traffic. No matter if you are a business or home user, no matter what you want the end user to do, without traffic your goals won’t be met. Blogging to make money is a balance. 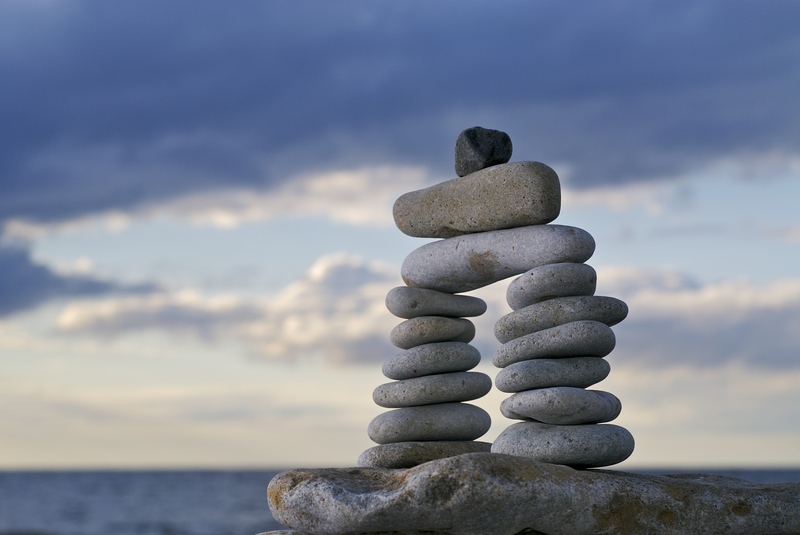 Balance you activities to round your ‚business’ off.